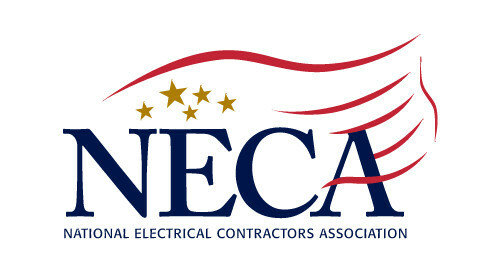 The National Electrical Contractors Association (NECA) posted their Top Three news article today with a title of “Osha Ups the Ante”. This contains the news of OSHA receiving legislation authorization, the status of the National Defense Authorization Act, and the election of a new representative for the House Republican Steering Committee. 1. Legislation authorizing a two-year budget agreement known as the Bipartisan Budget Act includes a little-known provision authorizing the Occupational Safety & Health Administration (OSHA) to increase penalties for the first time since 1990. NECA’s Look Ahead: Our research shows that the $7,000 maximum fine for Serious and Failure-to-Abate violations would increase to $12,744. The current maximum $70,000 fine for Repeat and Willful violations would grow to a maximum of $125,438. In addition, once this one-time increase takes effect, OSHA will be allowed to annually increase the maximum penalties at the rate of inflation for the prior fiscal year. NECA will continue to review how implementation of this new law governing OSHA penalties will affect NECA contractors and will be sure to provide comment during the regulatory process. 2. Congress passed a version of the National Defense Authorization Act of FY 2016 that President Obama is expected to sign into law. NECA’s Look Ahead: The legislation includes a NECA-supported contracting reform provision that will enhance the acceptability of bonds issued by individual sureties. 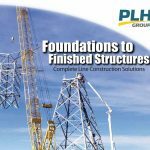 The legislation is part of a multi-association construction coalition of which NECA was a founding member. 3. On November 4, the House Republican Steering Committee voted to elect Rep. Kevin Brady (R-TX) to replace former Chairman Rep. Paul Ryan (R-WI) as the next Chairman of the Ways and Means Committee. NECA’s Look Ahead: Chairman Brady has said he would like to move quickly on tax extenders legislation. The House has pushed for permanent passage of the 55 expiring tax provisions, rather than a two-year renewal supported by the Senate. NECA supports a permanent approach to the tax extenders to provide tax predictability for our contractors, rather than an annual guessing game as to whether these provisions will be retroactively renewed on an annual basis. It is possible a deal on extenders could be included as part of an end-of-year continuing resolution, but it is still unclear whether it would be a one-year, two-year, or permanent agreement.